Hey buddy! Are you using Ufone SIM and looking for free Facebook internet packages? Luckily you are just landing on the right page. 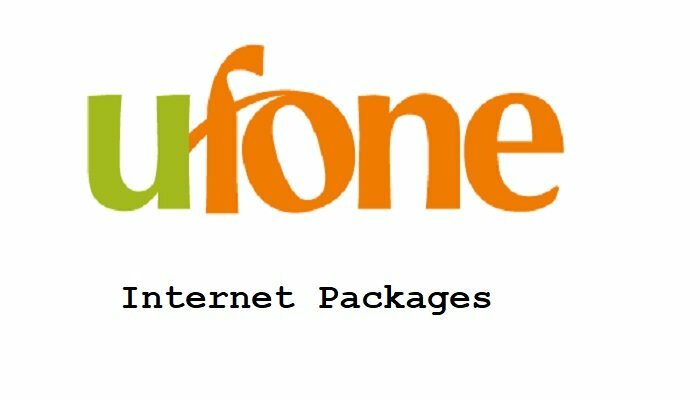 Here you will get information about all the latest Ufone free internet packages. Actually, today Facebook has become an integral part of our lives because, in current troubled situations, Facebook is the only source of entertainment which we can easily access from anywhere and can connect ourselves with each other and can share our happy and sad moments with our friends and family. So, to continue uninterruptable access to Facebook we need quality internet data at the lowest rates. For this purpose, Ufone always cares for its customers and offers some free facebook internet packages to enjoy every moment of their life. 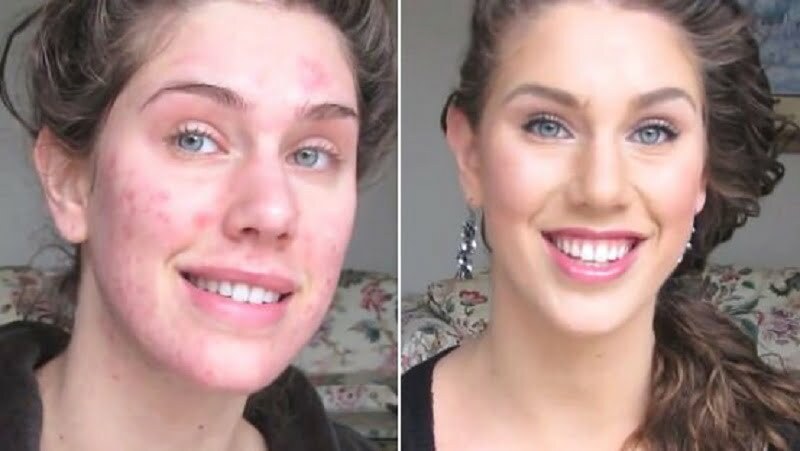 Let me take you to the packages details. As we mentioned earlier in the introduction, Ufone offers Free Facebook to its 2G and 3G customers without any subscription charges. 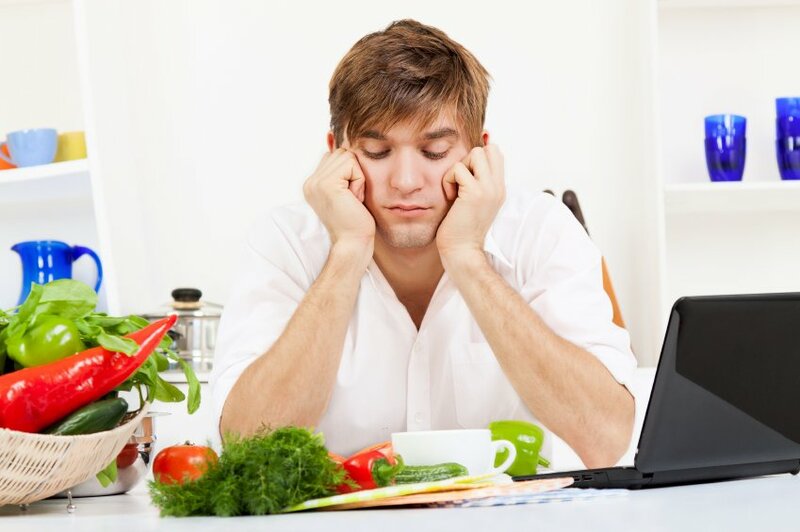 This package is absolutely free of cost, no hidden charges and no daily charges. Just subscribe to this Free Facebook package and enjoy unlimited Facebook browsing. To activate Ufone free Facebook offer just dial *3434# from active Ufone SIM and enjoy unlimited facebook data without any charges or subscription cost. This is a limited time offer from Ufone but customers need to subscribe once i.e offer will not expire until the offer time limit reached. Some Terms and Conditions may apply. Ufone reserved the rights to change or terminate its Free Facebook Offer at any time. All prepaid customers are eligible to subscribe to this offer. All Customers with 2G or 3G Ufone SIM can avail this offer. The subscribers of Ufone free Facebook package will be able to use Facebook application and Messenger. This offer can not permit the user to use Facebook audio and video calling. 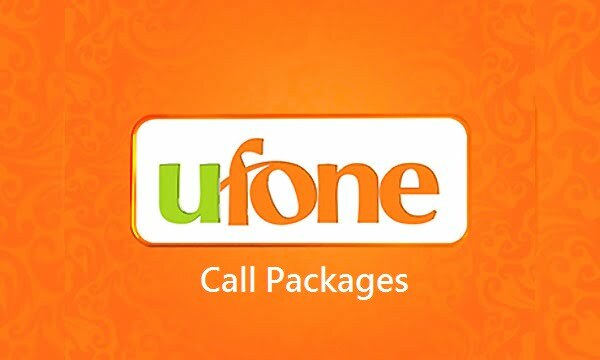 For Audio and Video calls, the standard rate will be applied as per Ufone Standard date rates. This is a special Facebook offer by Ufone which is the only service of its kind offered by any cellular service providers in Pakistan. This is also an amazing Ufone free Facebook internet Package offered in which Ufone subscribers can use unlimited facebook data. All prepaid Ufone customers can subscribe to this offer. Below is the details of Ufone Power Hour offer. 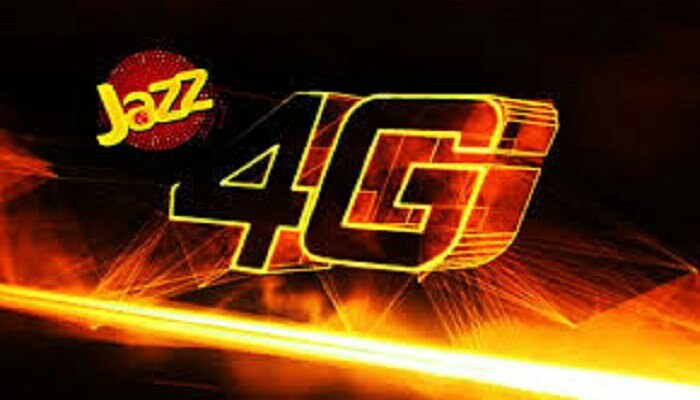 All the above mentioned Ufone internet packages are to use free unlimited Facebook. 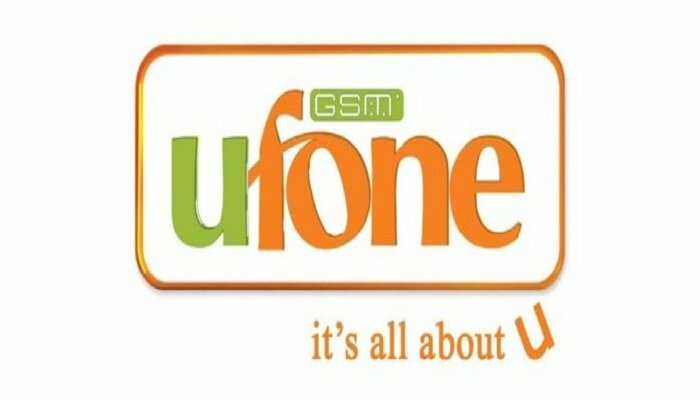 So hurry up and don’t miss this amazing opportunity offered by Ufone. 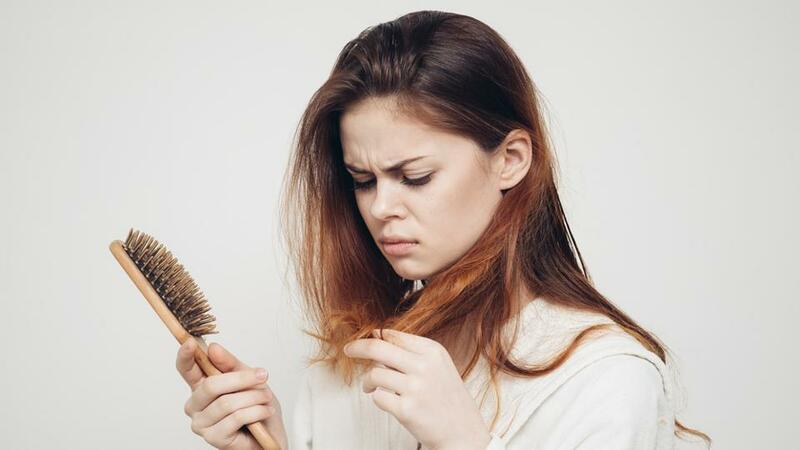 If you like our effort to provide this useful information please share it with your friends.